These are a few of the services we offer. 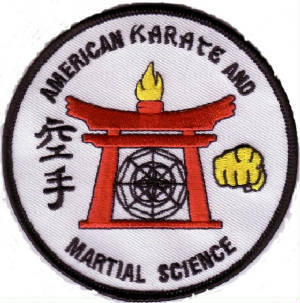 * Members of the Midwest Brotherhood Karate Association, Black Karate Federation and the Independent Martial Arts Federation may train for free while visiting in the area. * Non-members shall pay $20.00 per class. Our Dojo is dedicated to preserving certain martial arts etiquette. These are a few of our favorite Links.